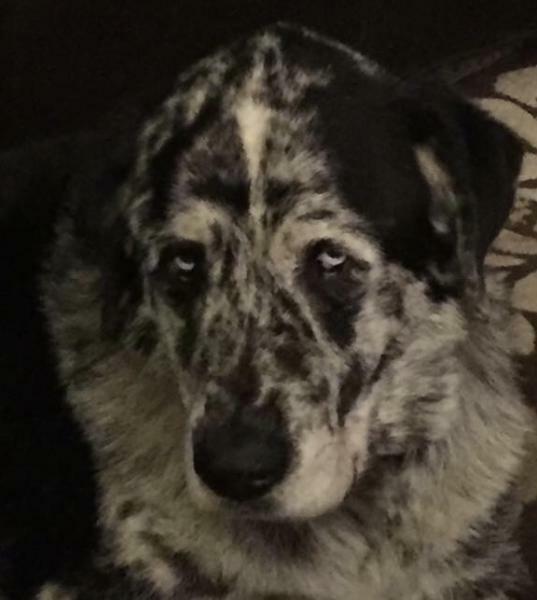 Nearly every time I am talking about my new business venture, I get asked: “A dog business….why a dog business…” (emphasis on dog paired with a skeptical look and at least one raised eyebrow). Duh… because dogs are freaking awesome and who wouldn’t want to be around dogs all day? In an effort to answer that question, I am dedicating this post to my love affair with my four legged friends. 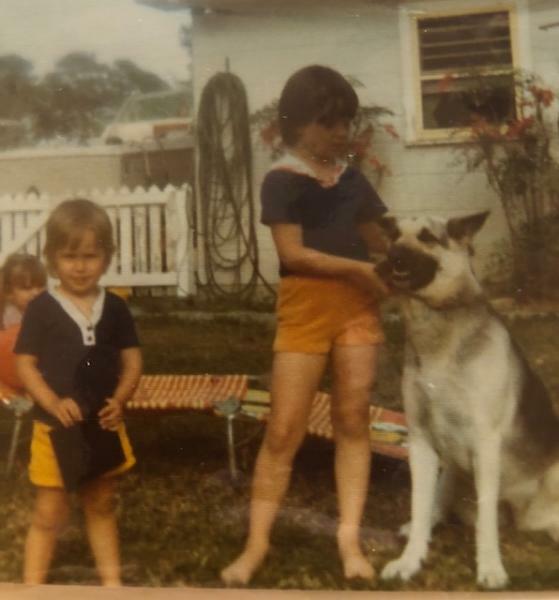 Growing up, we were a dog inclusive family and our doggos were of the German Shepherd variety. Our first Shepherd, Cami joined the family before I did and she passed when I was in the fourth grade. The memory of her death stands out because it was my first brush with the finality of loss and the void that is left. Our next Shepherd was a rescue dog named Mindy. She was my first but sadly not my last experience with a dog that had suffered abuse at the hands of some awful human before us. She gave us an adorable litter of puppies and lots of love. She had a great life with us. Cami and us kids rocking the 70’s fashion. 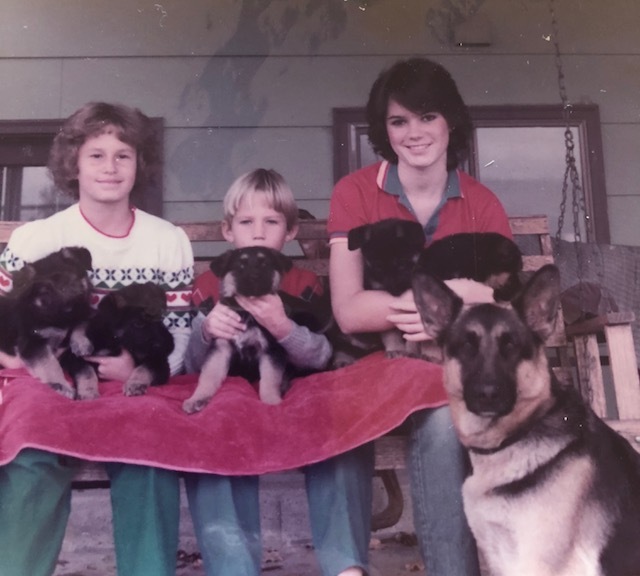 A whole lotta puppies and 80’s hair. ARLENE: Hi Jaycee, this is Arlene. I see you signed up to be a volunteer and we have this dog. He has been here for almost a month and is going to be put down tomorrow. He is WONDERFUL!!! ARLENE: As I said: He is wonderful. He doesn’t mess in his kennel and he would be a great foster dog for you. Can you come see him right now? ARLENE: How soon can you get here? We are getting ready to close. ME: Um… okay, I can come and meet him but I can’t promise anything. What kind of dog is he? 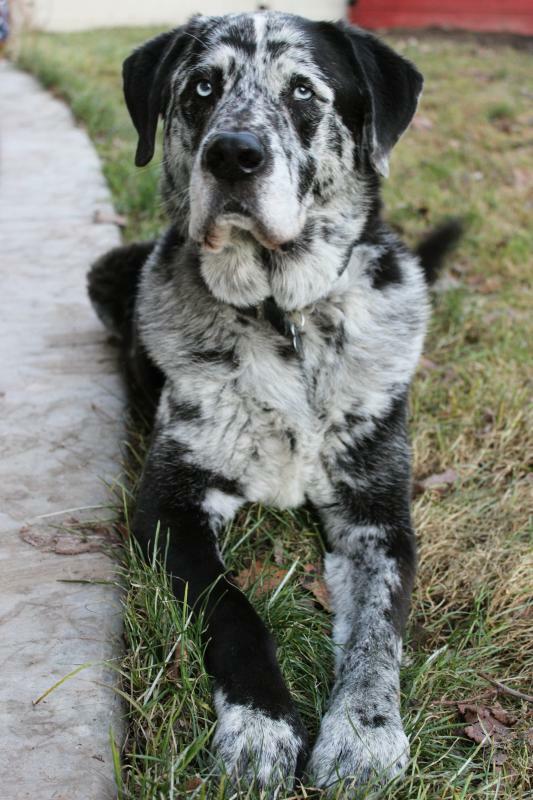 ARLENE: He’s a Catahoula Leopard Dog. ARLENE: I’ll see you when you get here. Side note: Arlene could sell cookies to Girl Scouts. I showed up and met a dog with the most unique coloring I had ever seen. He also had extremely blue eyes. Arlene told me that his eyes looked like Paul Newman’s so BAM! We had a name. And for my Dad’s benefit I will add his personal favorite quirk: Newman would saunter over to the fence line that the P’s share with a neighbor and pee on the heads of their 4 Corgis that barked non-stop. Standing ovation from Dad every time. 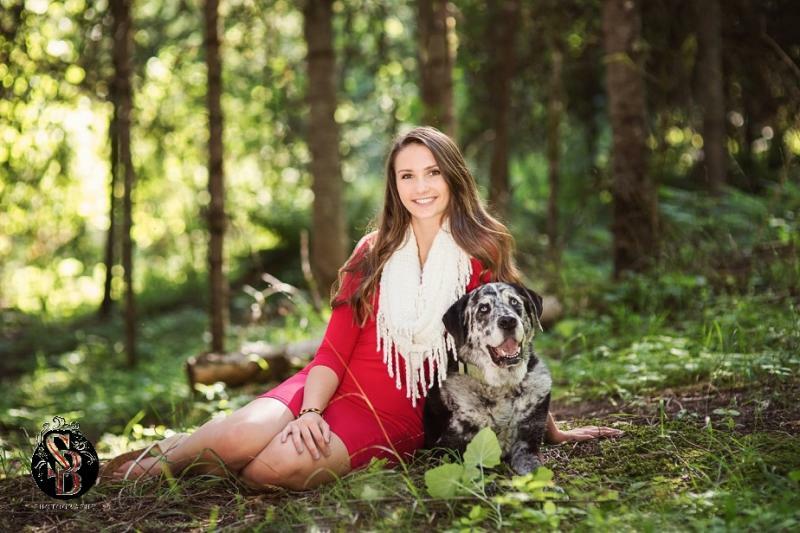 When it came time for B’s senior pictures, I knew Big Guy needed to be there. I am so, so thankful for the pictures because he passed unexpectedly a few months later. In retrospect, it was a fitting time for him to go: He came to us while B was just starting school and left us just as she was finishing. His work was done and it was time to rest. 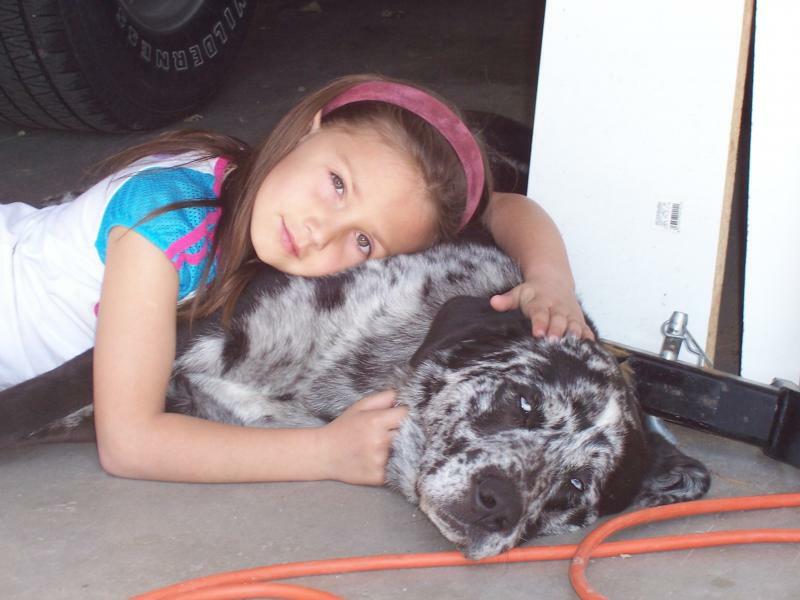 This long, rambling blog is an homage to the best dog ever. I miss him every single day. 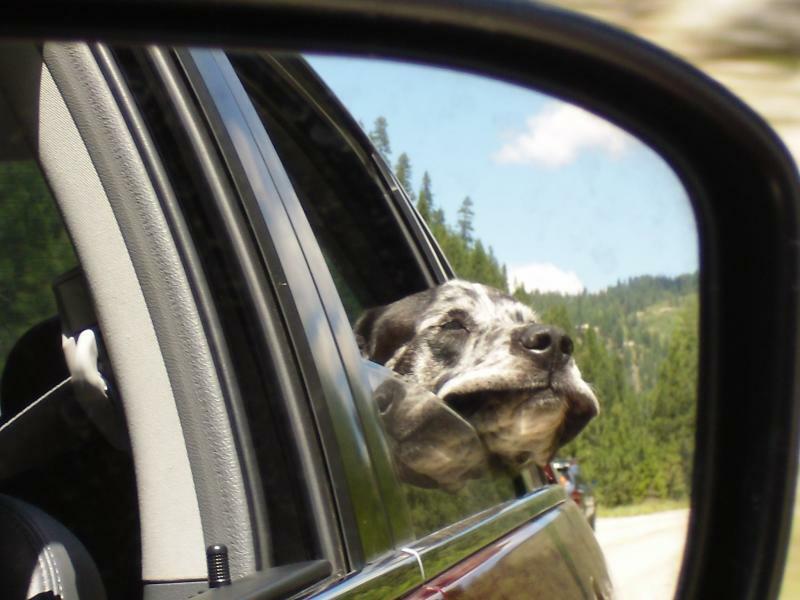 I still sing his song from time to time, “Newman the Wonder dog…. Stinky as a great big hog.” For some strange reason, I make up songs for all of my dogs. They are goofy and make no sense but I bet I’m not the only one that does it. At least I hope not. To wrap up and answer “Why a dog business?”. I want to do something with my life that really means something to me and I want it to be something I am passionate about. I want to provide a place you can take your dog to that is special and a treat, not just a chore. I want to have a shop that honors the important place that these pups hold in our lives and our families. I love all kinds of dogs and I want to pet them all but I will confess, I have a special place in my heart for rescue dogs. I’d like to give back to them a small part of what they have given to me. I want to give to those organizations that run on nothing but a shoestring budget, 12,000 pounds of love and never-ending dedication from volunteers. And THAT is why I chose a dog business. Also, I want my grandkids to call me the crazy dog lady. Copyright © 2019 BarkWash & Treat Shoppe, all rights reserved.